Located on the southern edge of the north circular road in Ealing, West London, hotel garden design proposals were produced to support the conversion of a former monastery into a hotel and health spa. The Grade II* Listed building had been left derelict for a number of years and was set within a mature woodland protected by a blanket Tree Preservation Order. 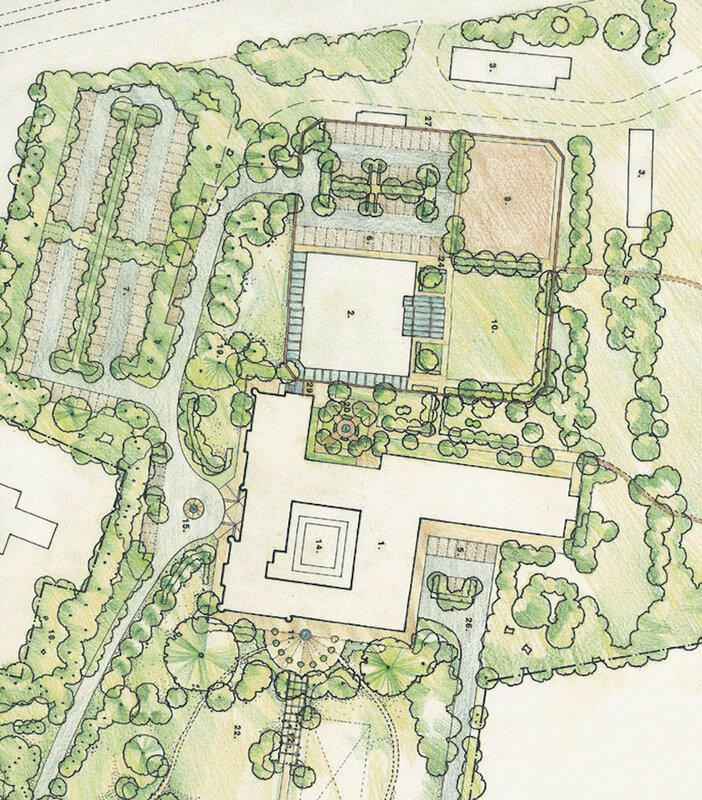 A walled garden to the north of the main building was to be developed to house a new spa and fitness suite overlooking a bowling green and hard surfaced tennis court. Formal gardens, ornamental beds and croquet lawn were to provide the building with an attractive setting to be used by the guests. Car parking was set within the wooded area in a discrete part of the site away from the front of the building using a no-dig form of construction. A small number of poor quality trees would be removed and replaced on a two-for-one basis. 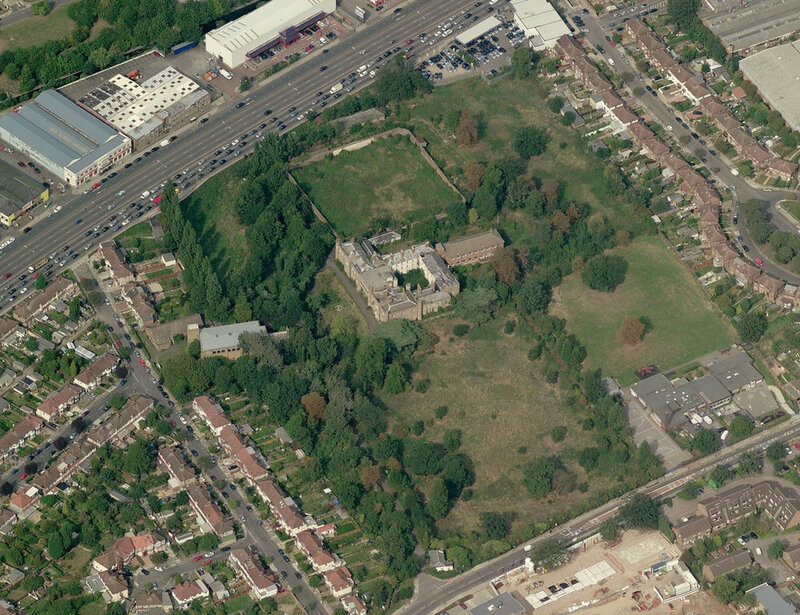 An arboricultural assessment was carried out as part of the proposals, from which a series of guidelines were adopted to minimise the impact of development upon the existing trees to be retained.